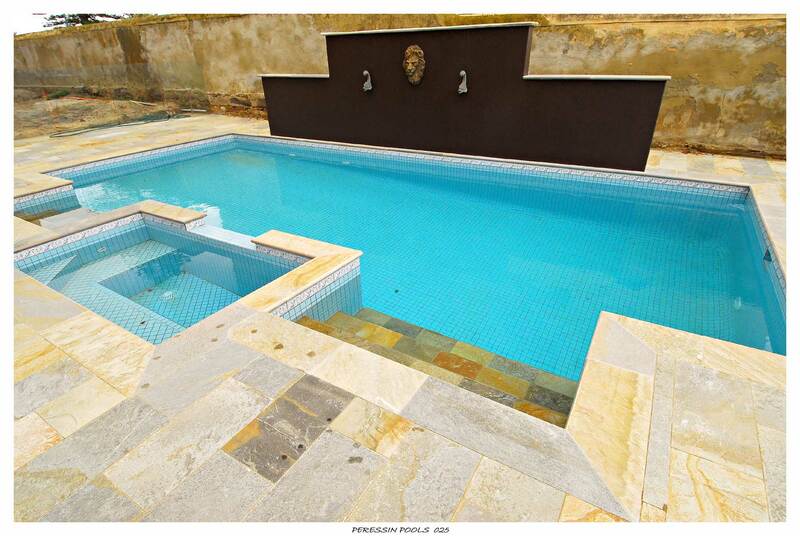 Why build with Peressin Pools? 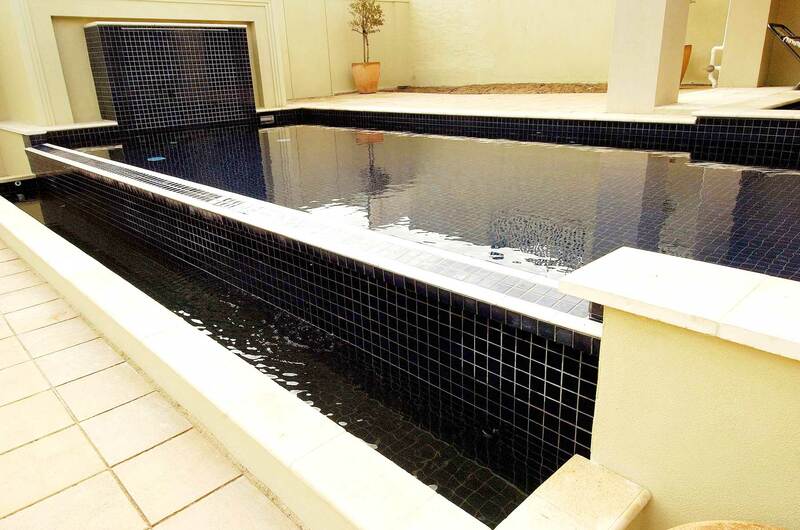 Building with us will guarantee that your dream pool or spa is built by a team that prides itself on its workmanship and superior service to ensure that you receive the highest quality custom built pool or spa. 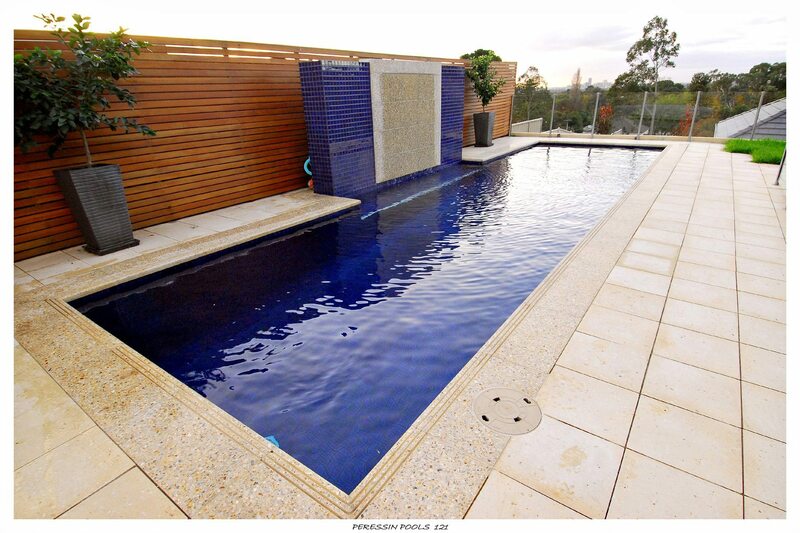 An average 8m x 4m Quartzon-Ice blue pool with 2 light, solar heating, auto cleaner, salt chlorinator, removal of soil and solar blanket costs around $40,000 inc GST (subject to site conditions and inspections). Why use a licensed builder? Every building project, no matter how big or small, carries some type of risk. 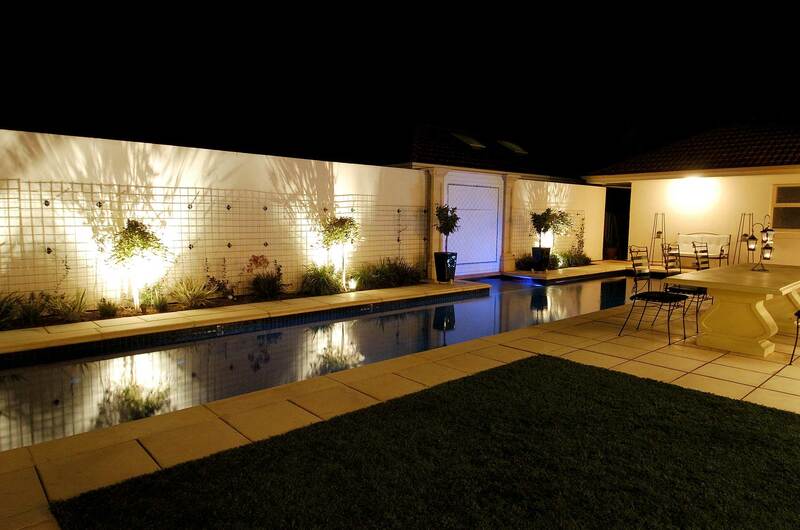 By using a licensed builder you are engaging a qualified, knowledgeable and experienced professional. 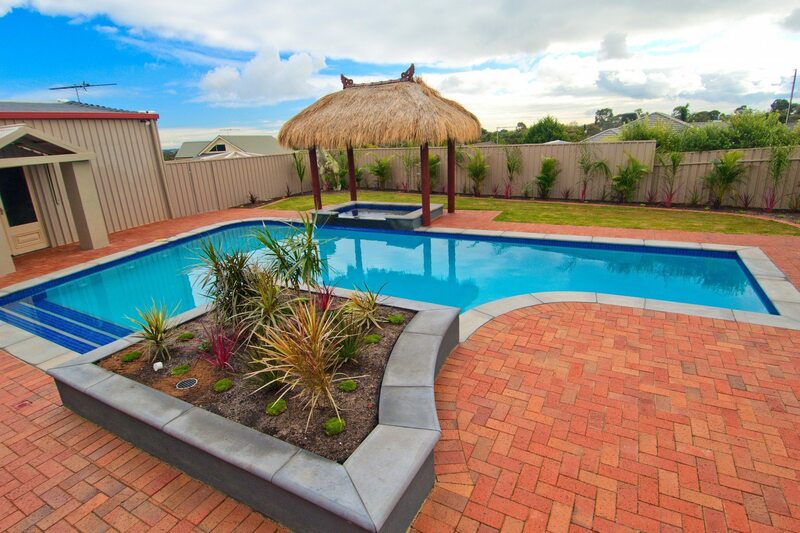 If you are building a swimming pool or spa, the first question you should always ask your builder is: “Are you a licensed builder?” and “are you a member of SPASA?” You can check if your builder is licensed by searching the online license register to Consumer and Business Service (CBS). 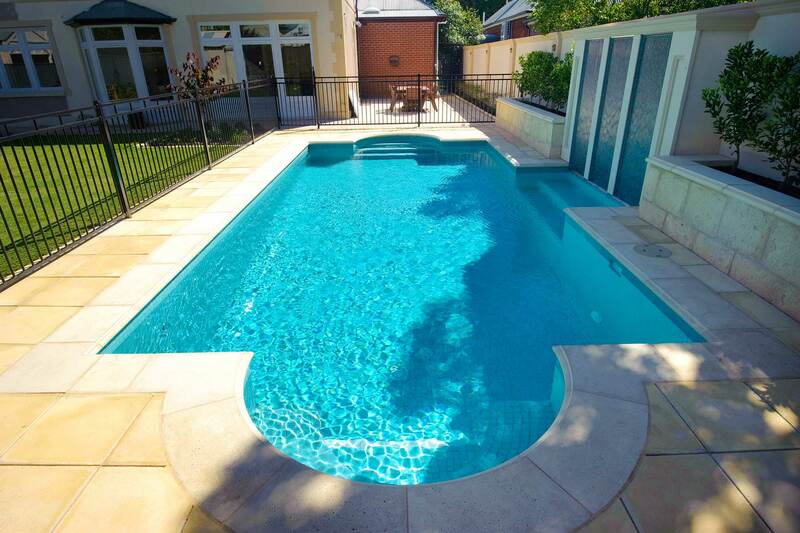 All swimming pools and spas (both in ground and above ground) greater than 300mm in depth require a building permit in order to undertake construction work. 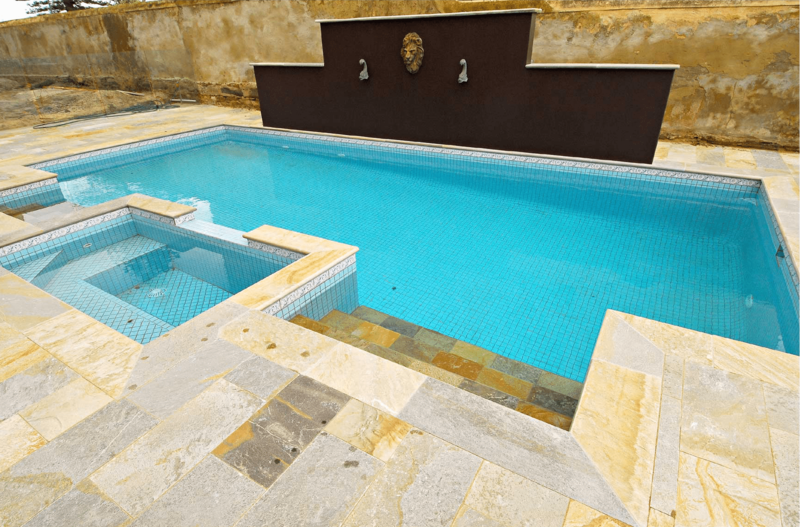 A building permit is also required for installing and altering all swimming pool and spa safety barriers, including windows, doors, and gates that provide access to a pool or spa area. You should always check the building permit requirements with your local council or private building surveyor prior to undertaking any building work and obtain a copy of the correct building permit. 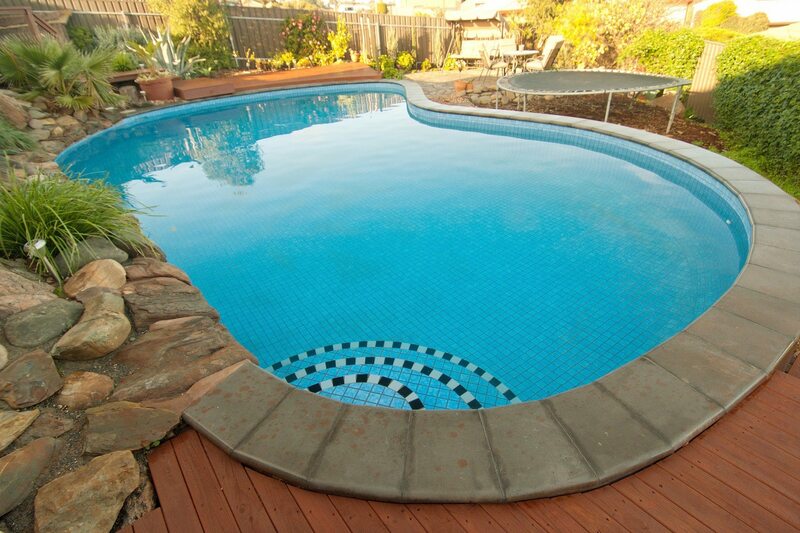 How long does it take to build a pool from signing contracts until completion? Documentation and council approval take approximately 6 week. Construction then takes approximately 12 weeks from the date of excavations (all contracts are subject to site conditions and council approvals). 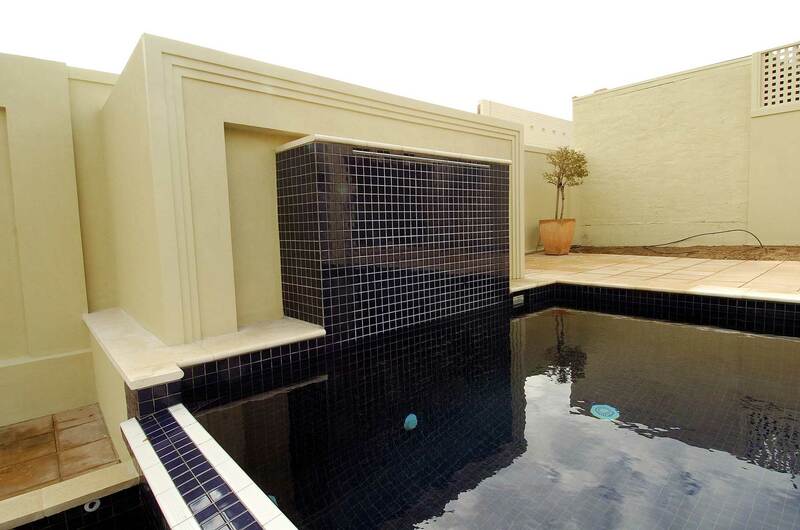 Is there a waiting list or a specific time to build a pool or spa? Essentially no. 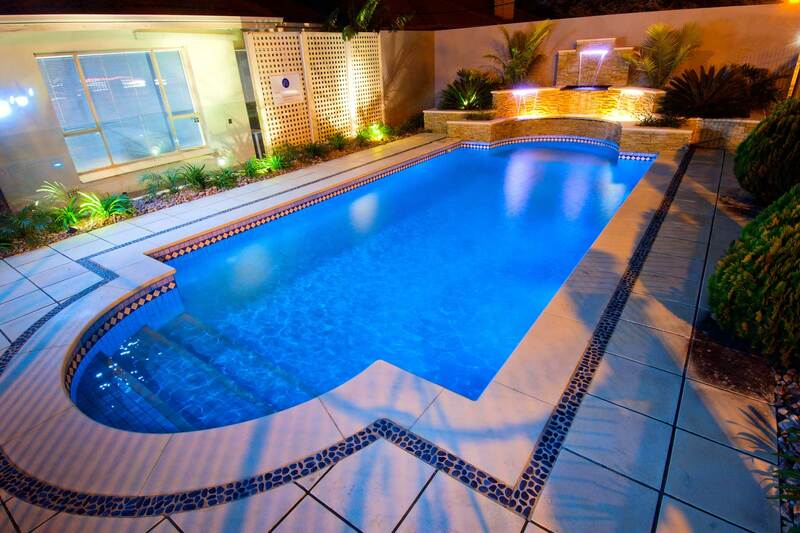 We can build you any pool or spa you desire, any time of year. 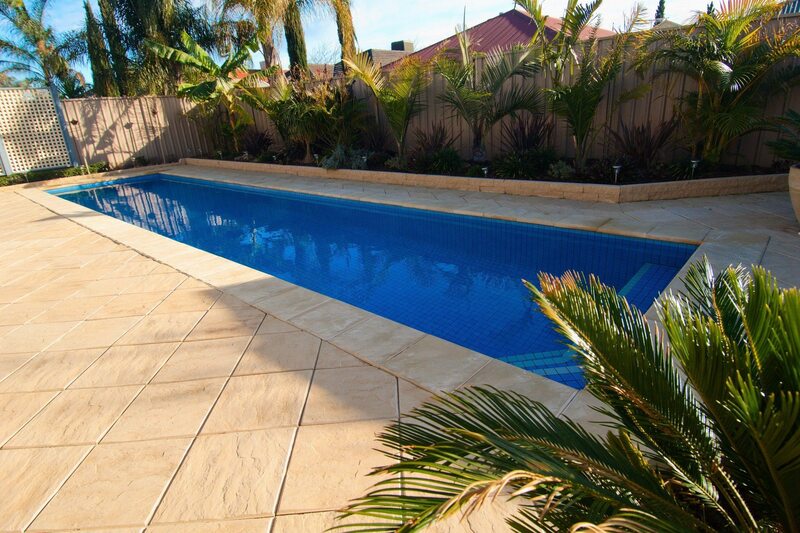 As we are one of the largest pool builders in Australia we have the capacity to take on any job at any time. 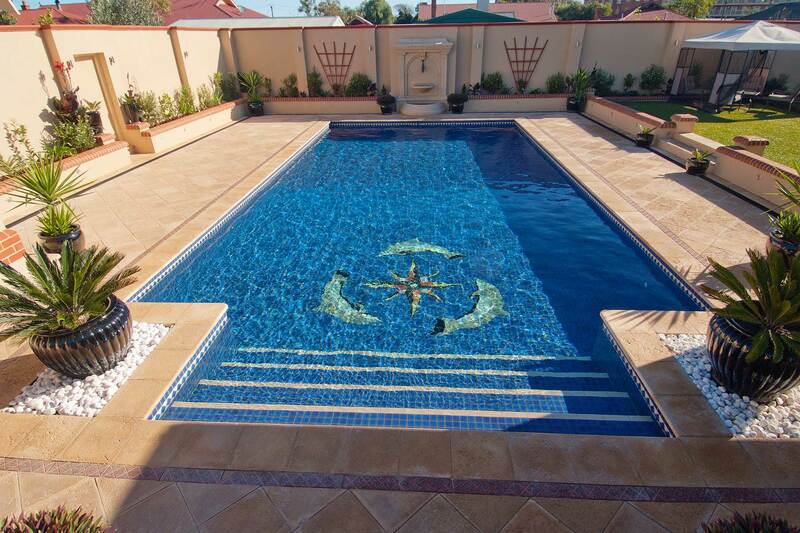 How much does it cost to fill up a swimming pool? For an average size pool (8m x 4m) it costs approximately $150 for 43,000 litres of water. 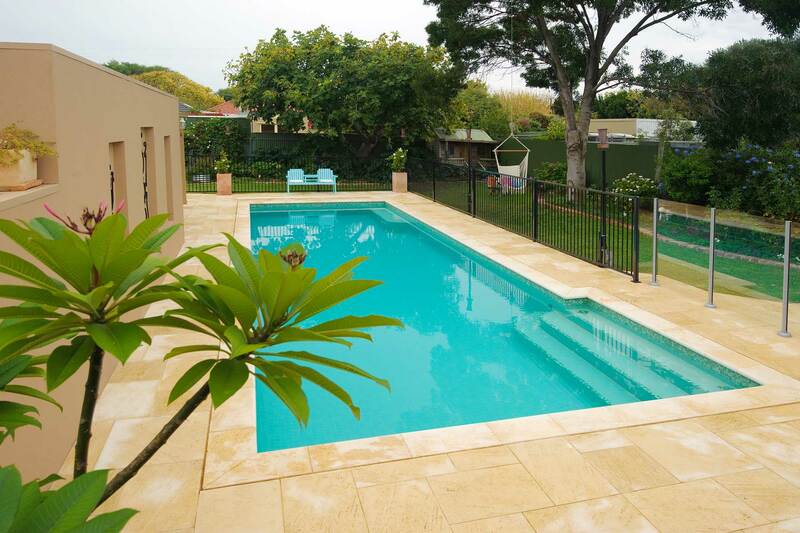 When can I fill up my new or renovated pool? 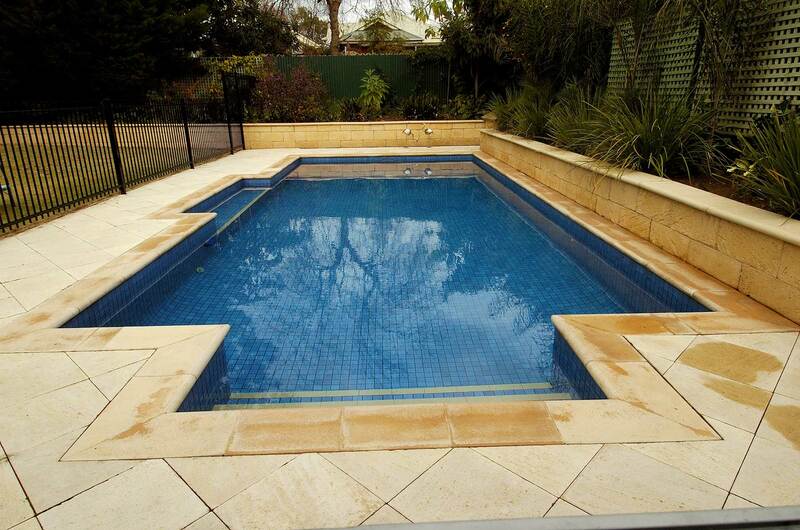 Building a new concrete swimming pool or spa is no easy task. It takes planning, time and expertise. 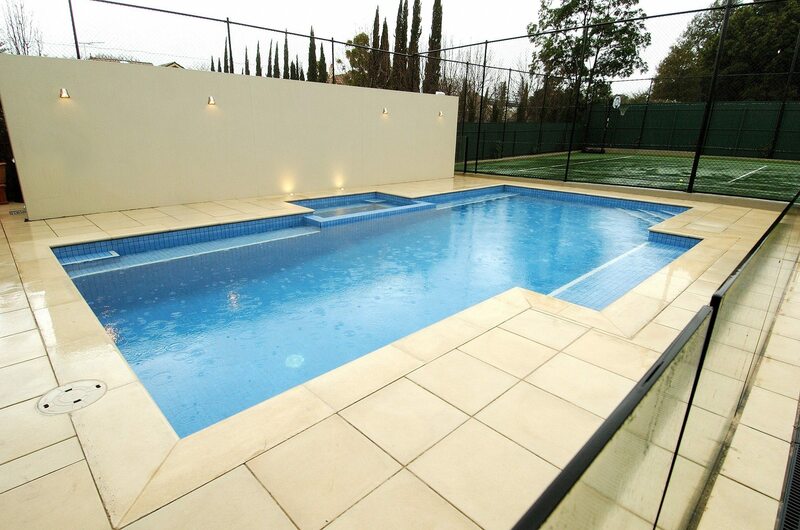 We have complied a list of things to consider when you’re planning to build your first backyard swimming pool or spa. You may have been dreaming of a swimming pool for years, and you may think you know exactly what you want. However, it pays to read up on the latest technology and gather ideas. 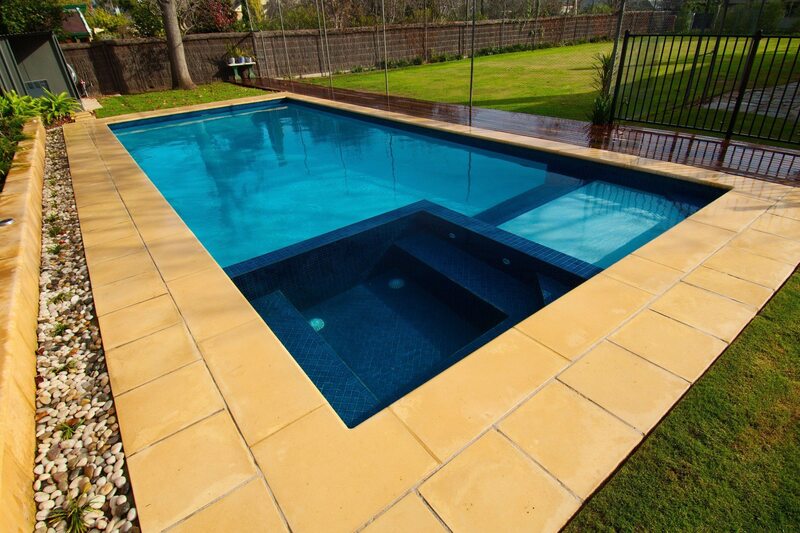 Once you’ve done a little homework, you’ll be ready to speak to us regarding what it is you want out of your swimming pool. 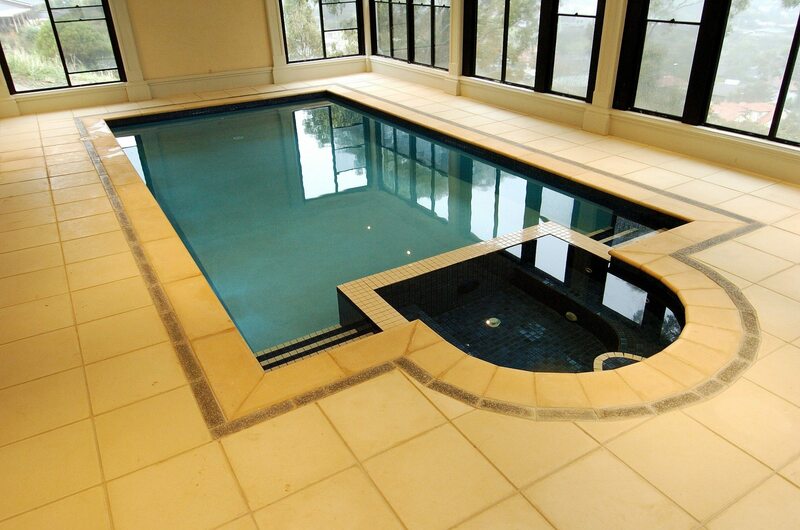 We will help you visualise how you plan to use the swimming pool and can suggest styles, materials, designs and blueprints to make your dream a reality. It can sometimes be difficult to put your ideas into words. 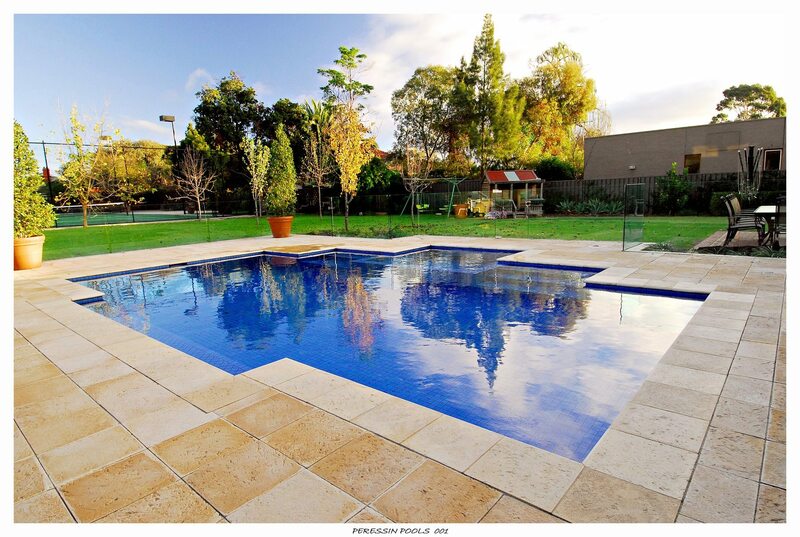 At Peressin Pools & Landscaping we appreciate when customers come to us with pictures from magazines, our swimming pool photo galleries, or even scenic photos taken on holiday. 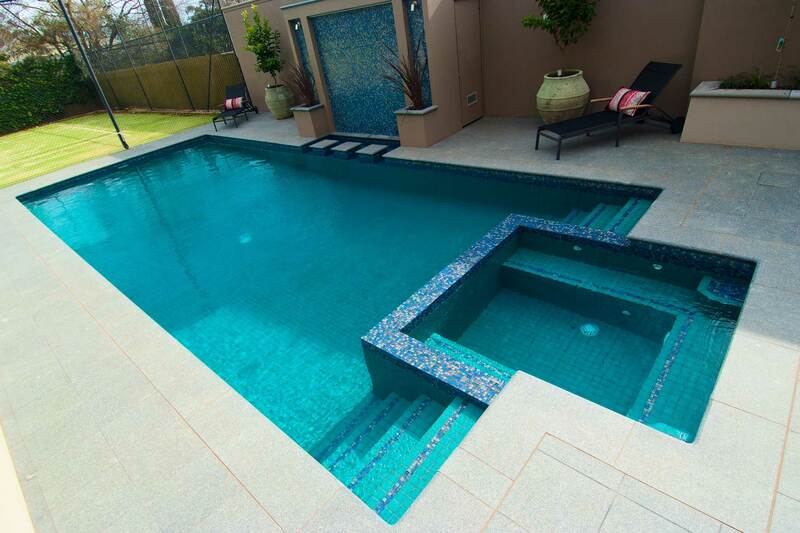 The help to give us a good sense of what you’re interested in and how to incorporate your style preferences into the swimming pool design. Swimming pool design is critical to both the overall aesthetic you’re trying to achieve and what you can actually do in the swimming pool. Rectangular designs are perfect for people wanting a classic, timeless look. 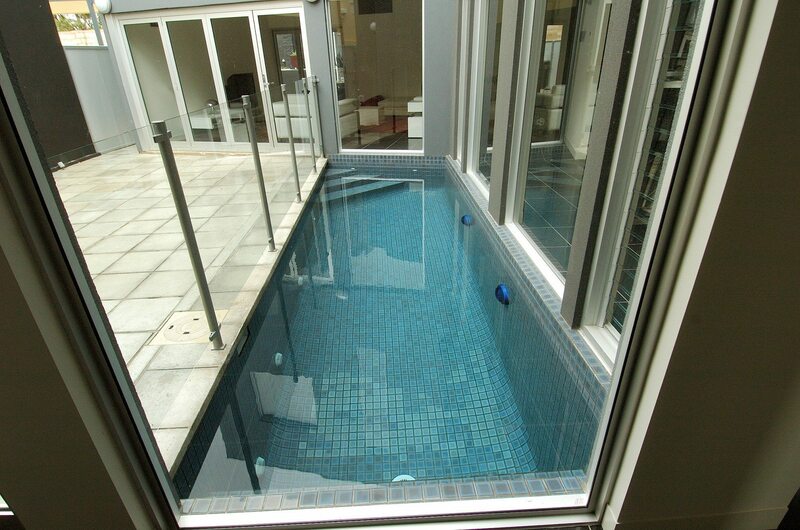 They’re also great for games and swimming laps. 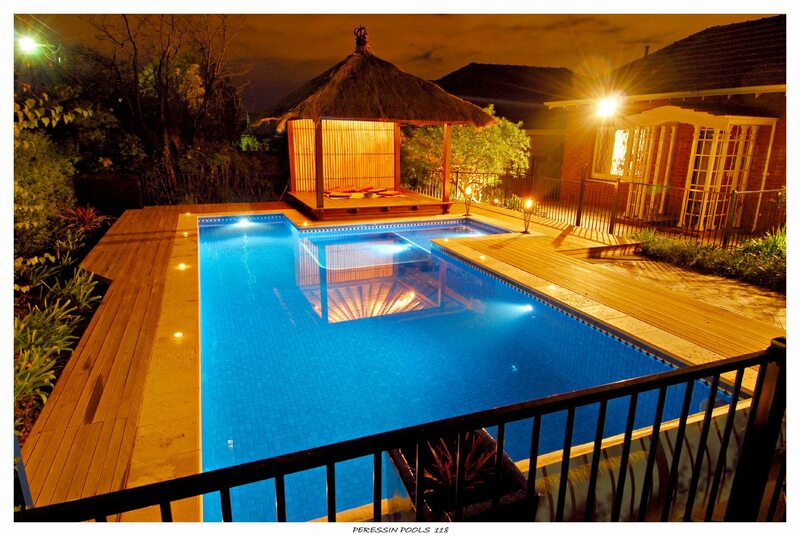 Kidney and free-form swimming pool can blend with the surrounding vegetation and appear more natural. 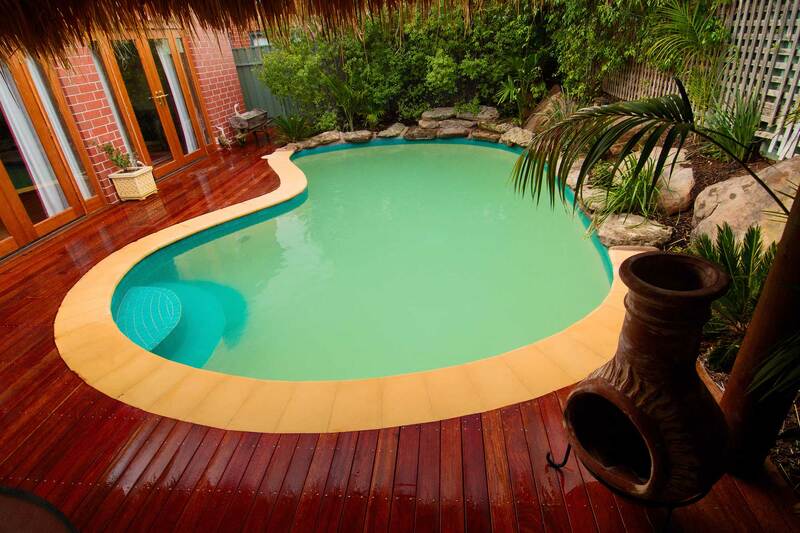 Choosing the wrong shape may mean you have a swimming pool that doesn’t really suit your lifestyle as well as it could. 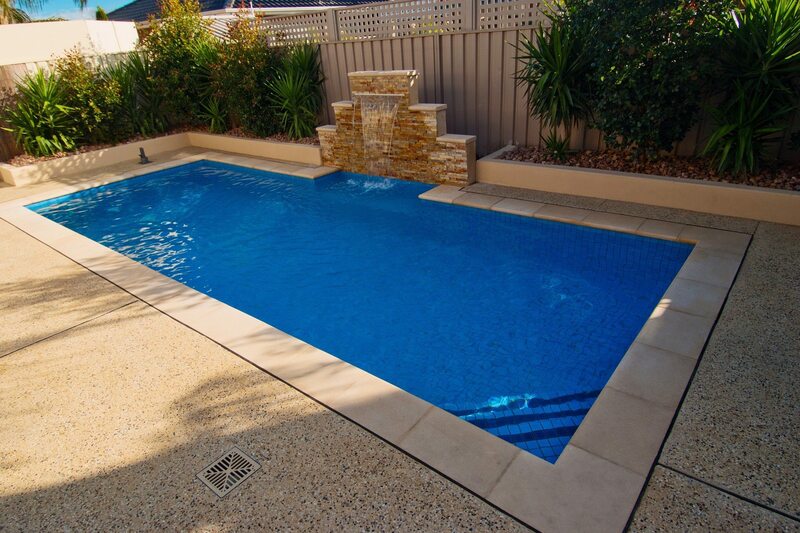 You probably already know what you’re willing to spend on a new swimming pool, but it’s important that we speak with you to gather more information and get a sense of what your project will cost. 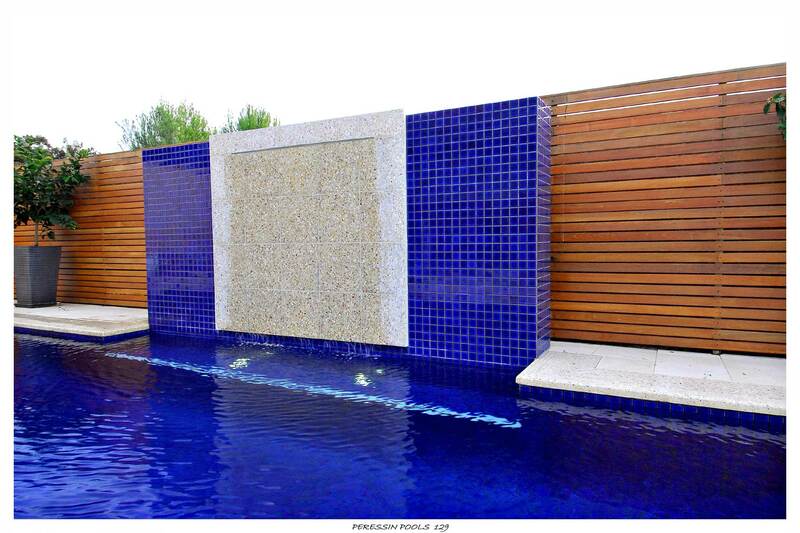 Peressin Pools & Landscaping will listen to what you want and give you an estimate on what it will cost to make it happen. 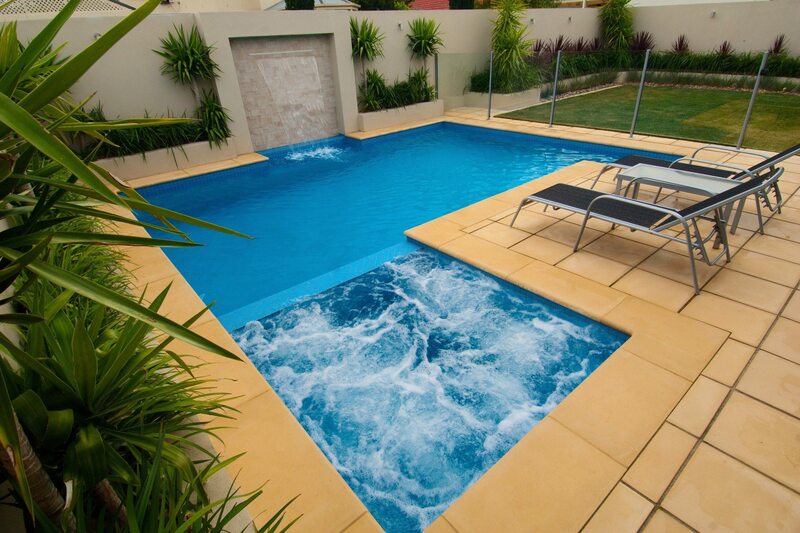 How do you want to use your pool? 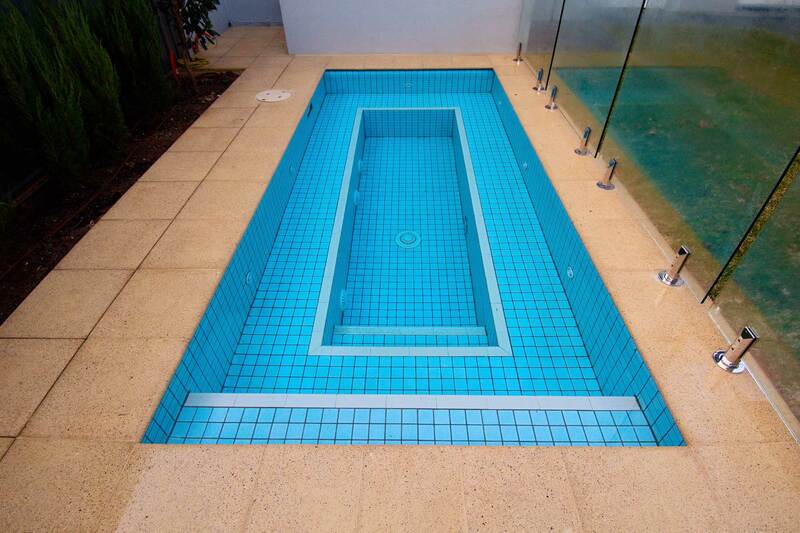 Stop and think about why you’re installing a swimming pool. Is it for your children, entertaining or an investment? 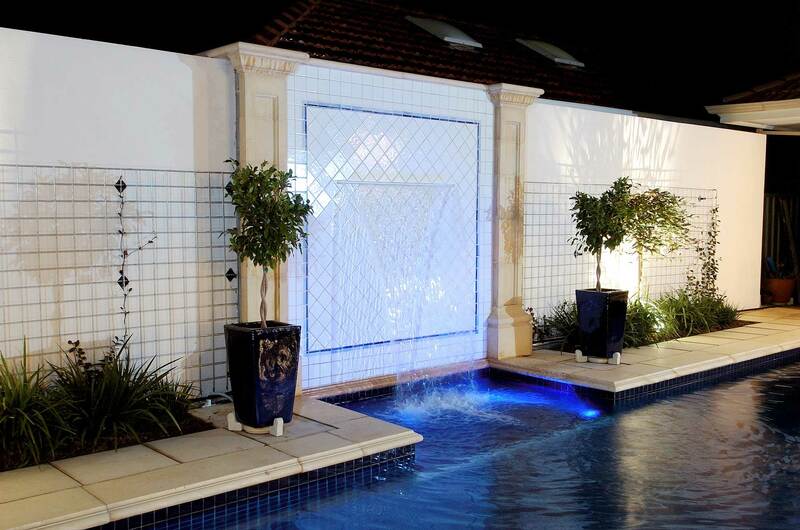 Do you want it to make a dramatic architectural statement? 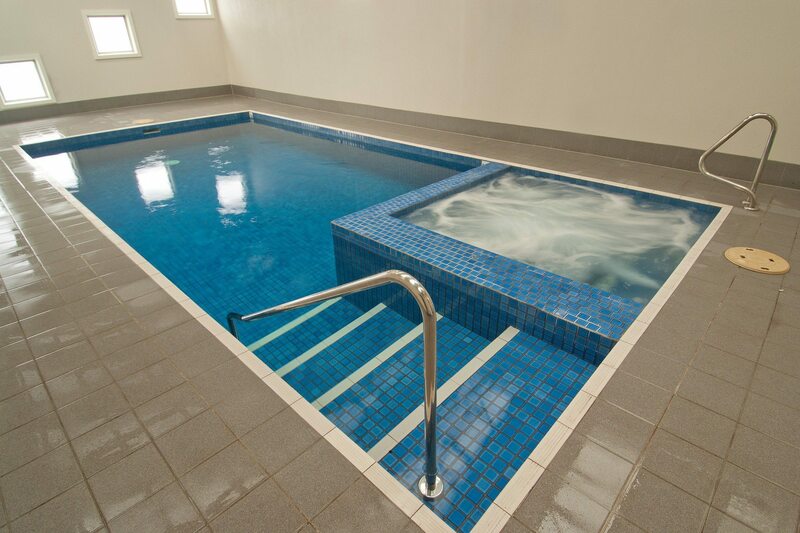 Or will it be a relaxing retreat for you and your family? 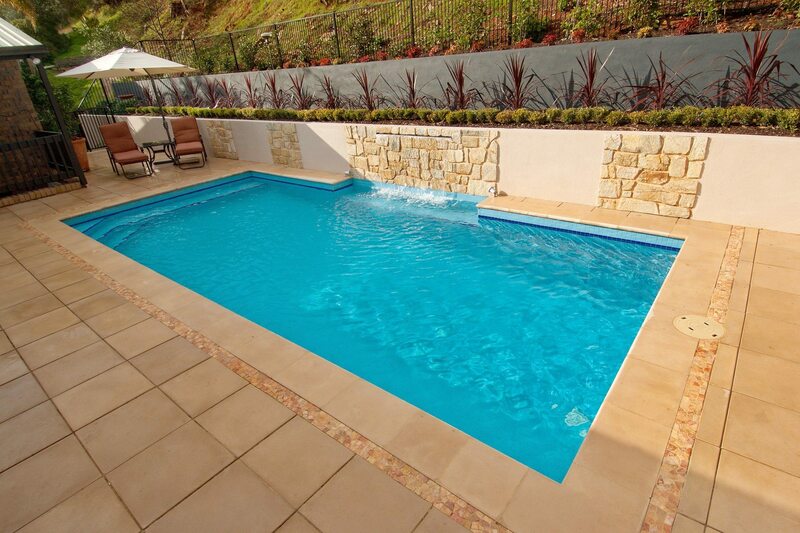 Answering these questions will help determine what kind of swimming pool you want to achieve. 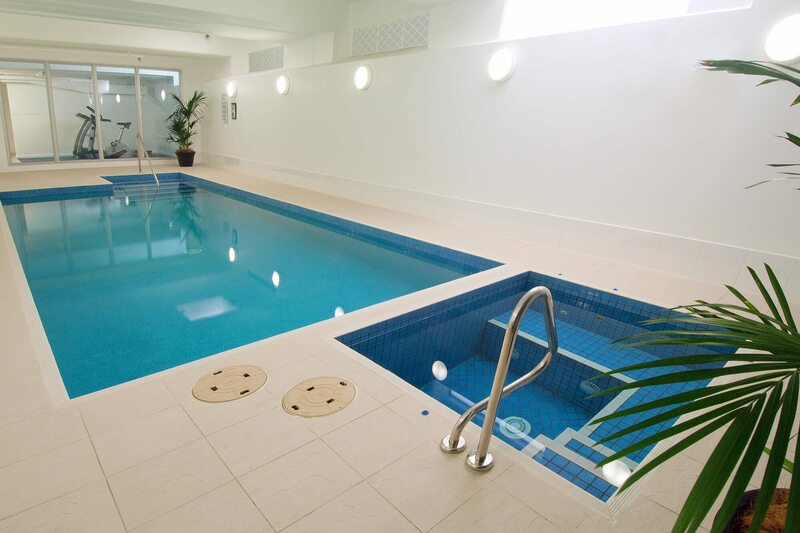 These days its easier then ever to save on a swimming poll’s energy costs. 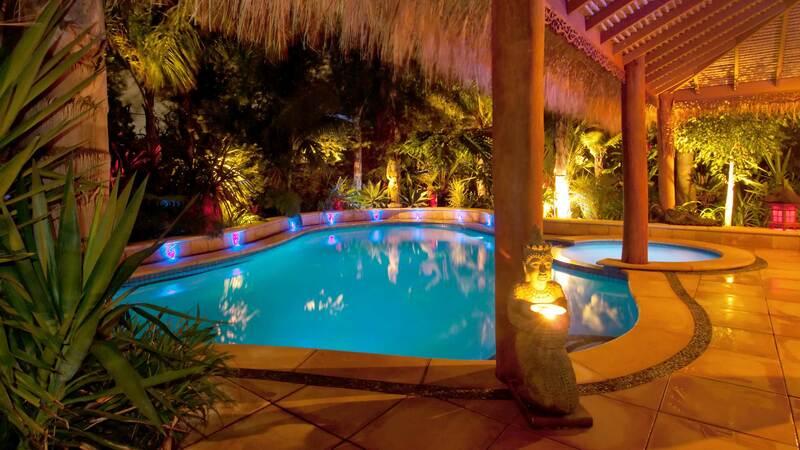 Enclosures, pool covers, and pump and lighting timers can all pay for themselves in energy savings in a short amount of time. 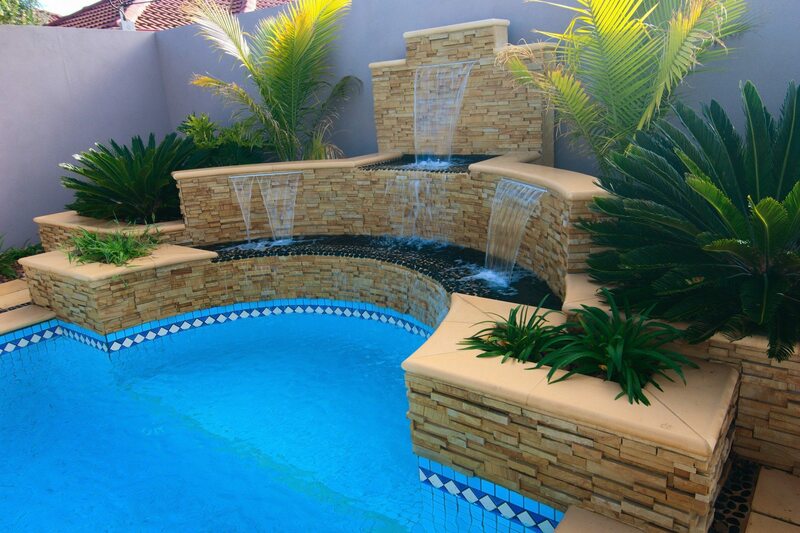 Do you want a water feature? 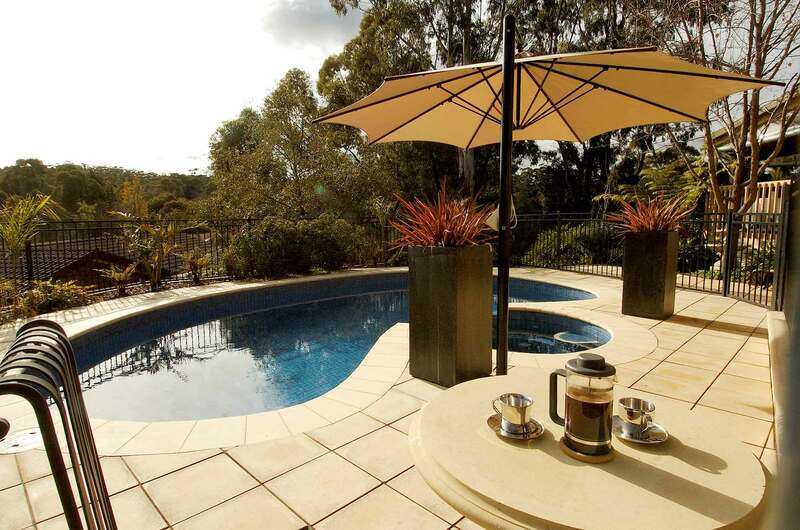 Elegant waterfalls, spouting scones and bubbling fountains, are quite popular. 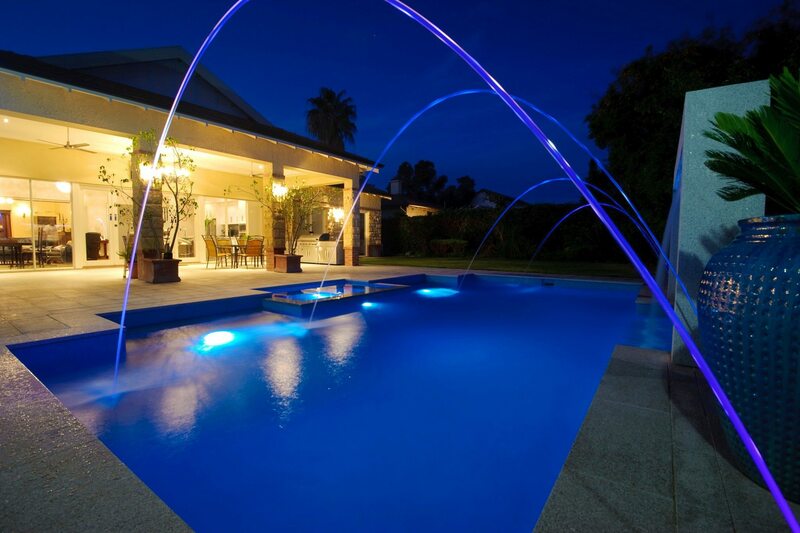 If you’re interested in adding a few jets to your swimming pool, it’s best to do it during the initial construction. 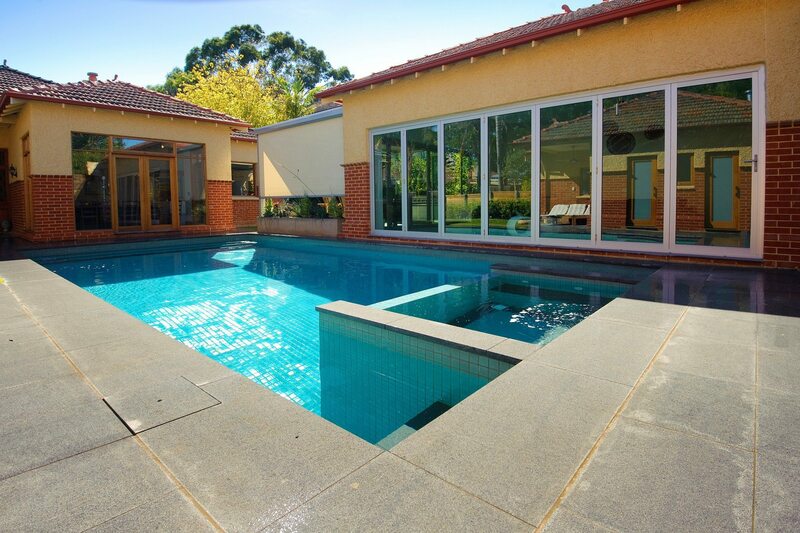 Retrofitting can be tricky (and sometimes impossible, depending on your swimming pool and what you want done) without a major remodel. 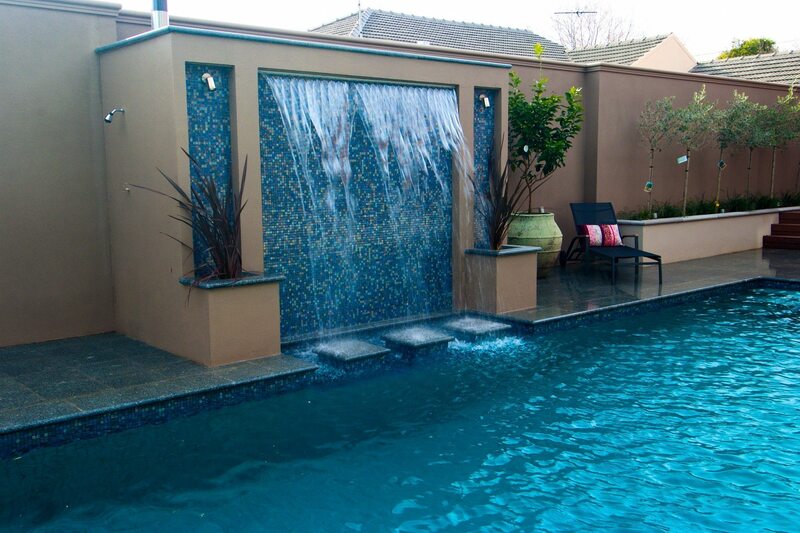 It also costs more than twice as much, typically, to install water features after the fact. Beyond any required fencing your local council requires, consider what other safety measures you’ll want to have in place. 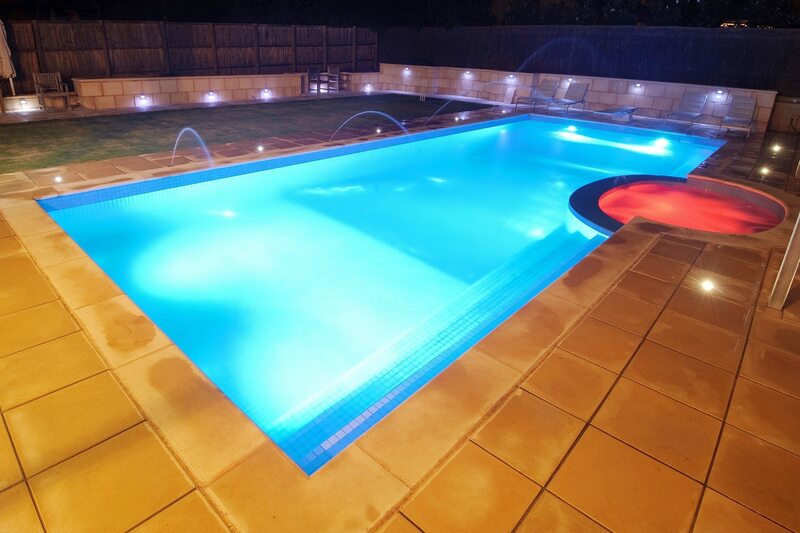 Swimming pools can be equipped with alarms to alert you when someone or something enters the water. Childproof locks on gats and security alarms on windows t the backyard are also considerations. 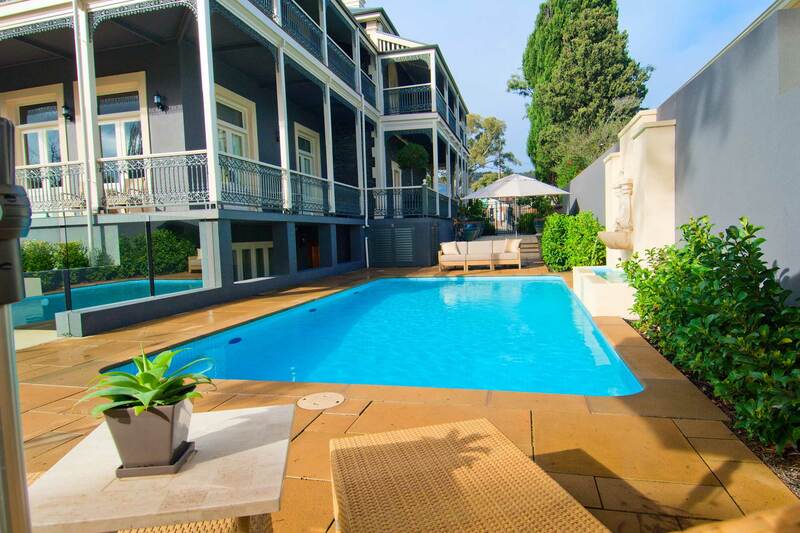 As the swimming pool nears completion, it’s time to enjoy yourself be gathering all those extras that make pool ownership fun. Toys, games floats, swimsuits, patio furniture, you name it. 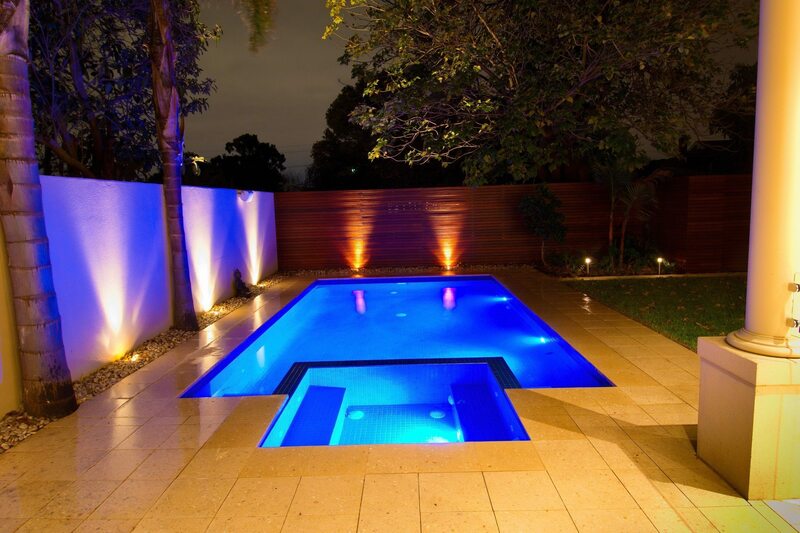 Don’t forget to throw a big bash to celebrate your new swimming pool. 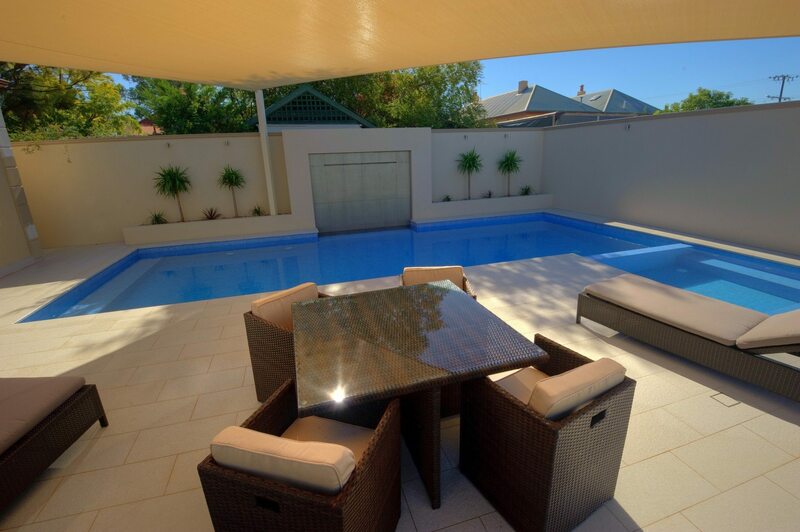 Get the BBQ ready, invite the kids’ friends (and a few of your own) over, and break in your swimming pool in style!